Exceptional Location!!! Build your new home in one of Defuniak Springs most sought after and newer communities, ''Hunters Ridge''. This single-family homesite enjoys very close proximity to Walton High School, public park and just a few minutes to Downtown Defuniak Springs. 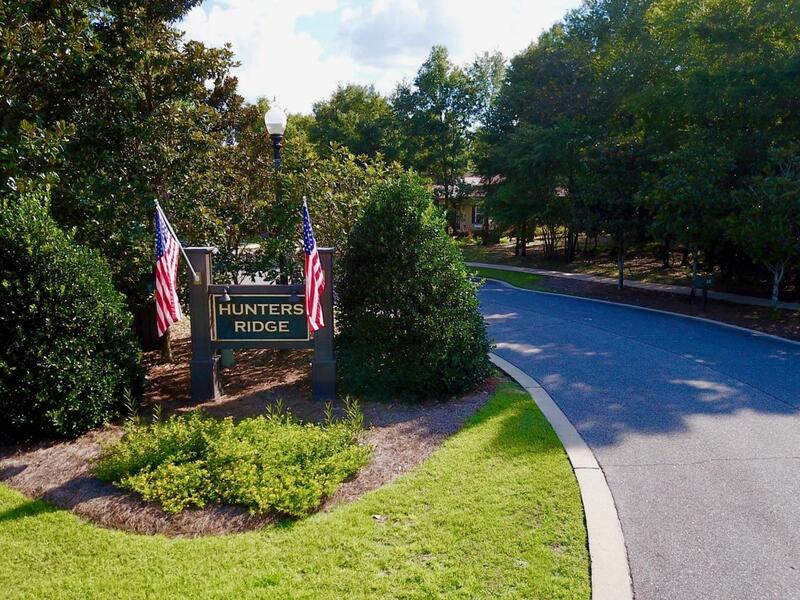 Hunters Ridge features underground utilities, sidewalks, lush-landscaped entrance and a Homeowners Association to maintain the integrity of your investment! Make this vacant homesite the location of your new home today in Hunter's Ridge! !